I have lots of books in my office. Practically all are about walking, hiking and mountaineering or on related subjects such as the natural landscape, geography, geology, archeology, history and wildlife. 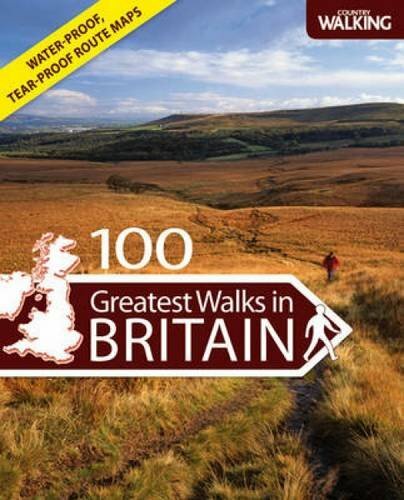 With regards to walking, as well as books on particular which include walk descriptions I have a wealth of books written by travel and walking writers such as Robert Macfarlane, Sinclair Mckay, Hunter Davies, Kathleen Jamie, A Harry Griffin and Nick Crane. I also own most of Arthur Wainwright's works invclude the full original set of Pictorial Guides to the Fells of the Lake District. I refer to my books whenever necessary when planning walks and/ or when visiting new areas to explore. They are invaluable to me. On this page I list a few of my favourites as well as some of the best new books in my subject areas. Each one listed is read by me from cover to cover and afterwards still used for reference material. Each one is recommended. 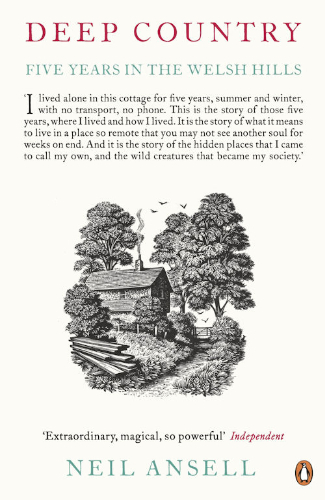 Includes recollections of walks, stories from people who live on the land and more. 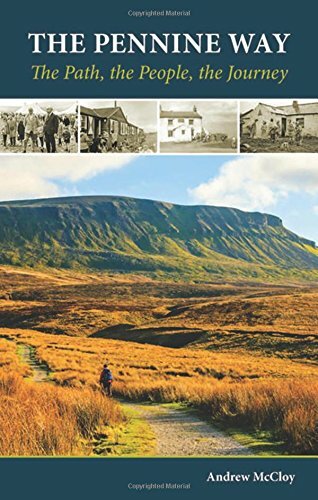 This book is the ideal Pennine Way read. 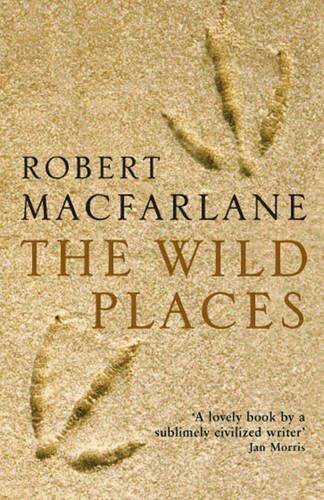 In my opinion this is Robert Macfarlane's best book. I have sought out some of the wild places he chose to seek out myself. 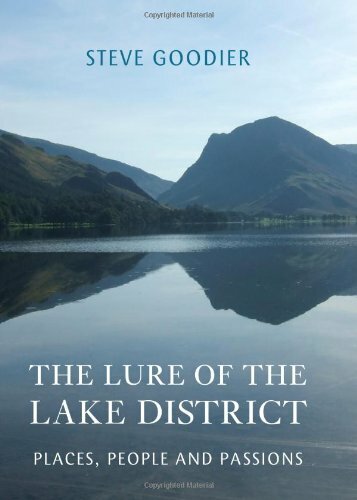 This book is a great read which includes the authors personal love of the Lake District. Discover some hidden gems of the National Park in the book. 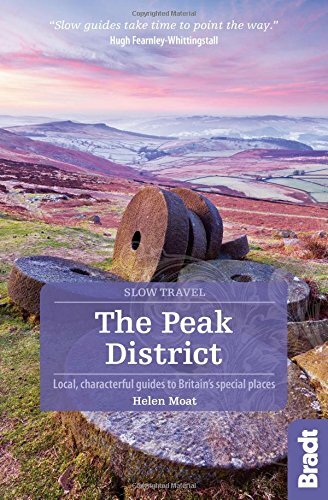 I have found out so much I did not know before about the Peak District on reading this book. In fact it has helped me decide where to move to next. This book about the authors retreat into isolation is so moving. I admire the way he adapted to his new surroundings and I envy his encounters with wildlife. I keep returning to this book. 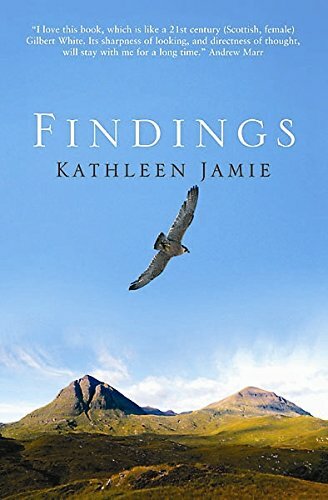 Kathleen's observations and description of the world around her are breathtakingly beautiful. A classic. I am working my way through all the walks in this book. 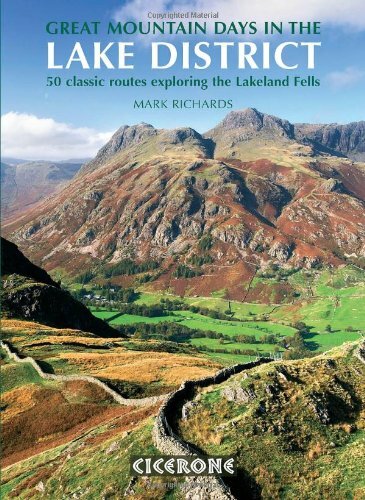 For mountain walking enthusiasts who love the high places in the Lake District. Similarly I am working my way through all the walks in this book. 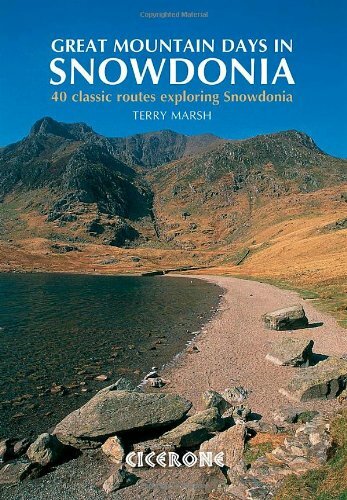 By using it for reference I have almost completed the giants of Snowdonia. This book has a permanent place in my travel kit. It goes with me around the country. I may need it for a walk in a new locality any time.